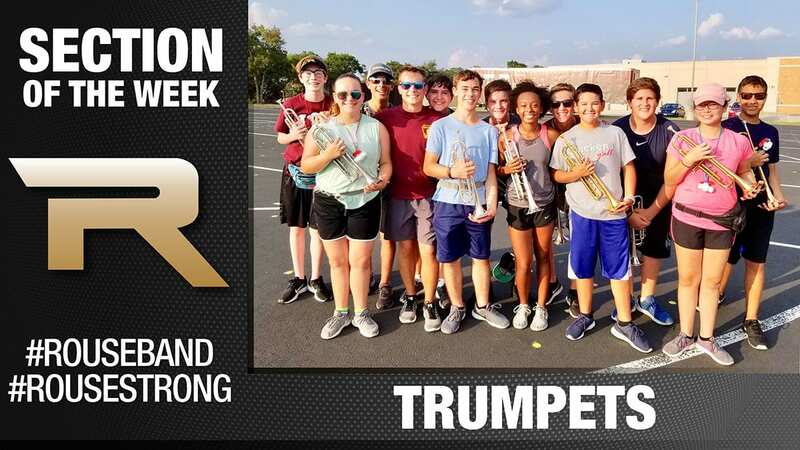 The Rouse High School Band resides in the Central Texas Hill Country and is one of six high schools in Leander ISD that has an approximate enrollment of 180 students that feed in from 2 middle school campuses. Our band proudly consists of musicians, percussionists, guard, and dance company members that demonstrate excellence and dedication. Our Band Booster Organization has an amazing communications team. They take care of photography, videography, graphic design, photo and video editing, social media promotion, flyers and so much more. This team has mapped out a section for each week through out our marching season. 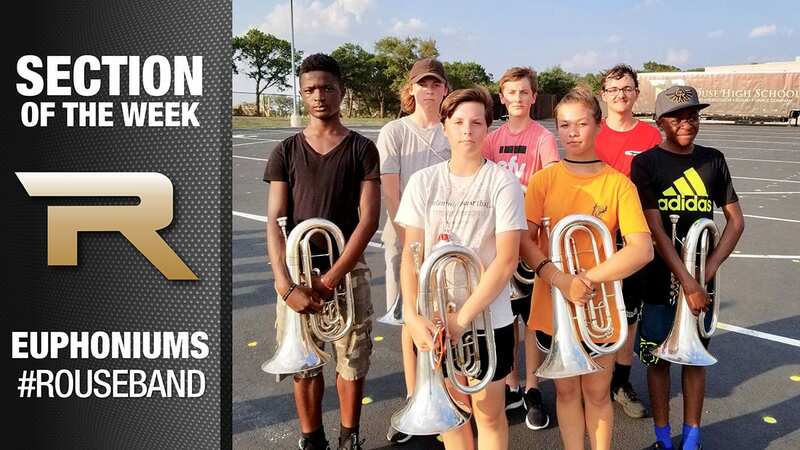 A section is announced each Monday that features graphics and current photos of that section that show them off at practices, daily band life and Friday Night Lights. 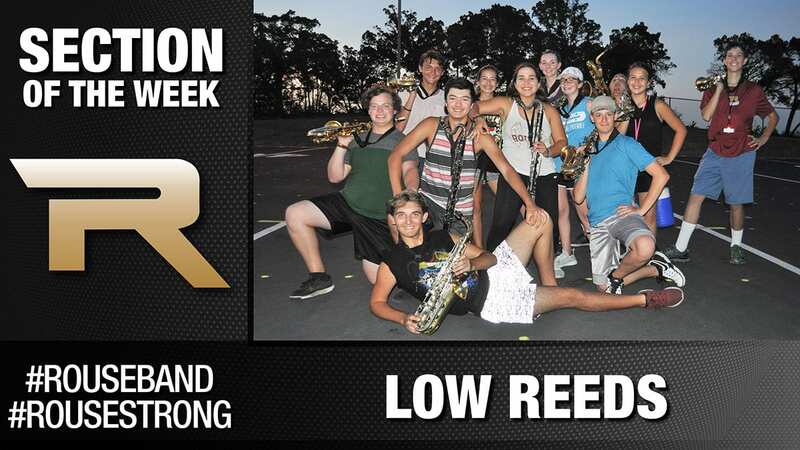 This is organically shared through out all of the Rouse Band social media venues. 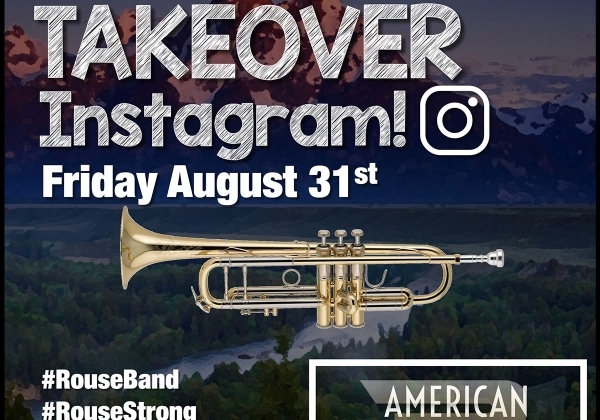 On Friday afternoon the section leader is given access to the band’s Instagram account to document their evening that includes practice on the pad, loading, dinner with the band, traveling on the bus, and all the time in the stands for the game, to returning home. This promotes our band through the student’s eyes. 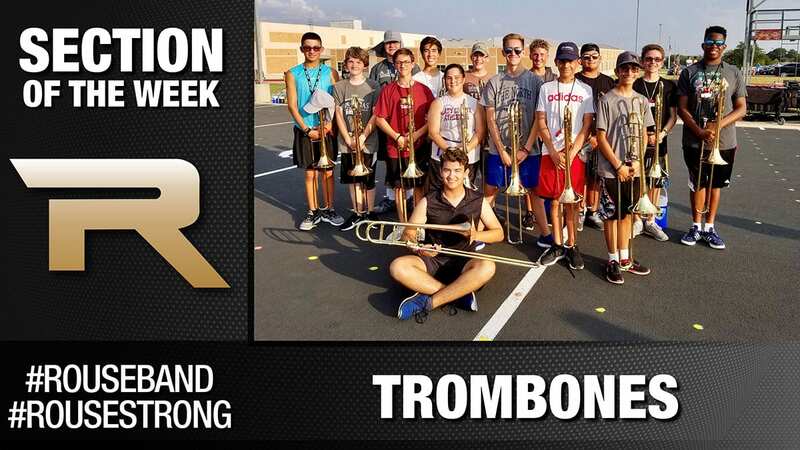 It allows for all of our band students to be recognized and celebrated. They work hard and play hard. Our students are excited to share their stories! Our target audience on Facebook is primarily band parents, secondary extended family members and friends of band members. 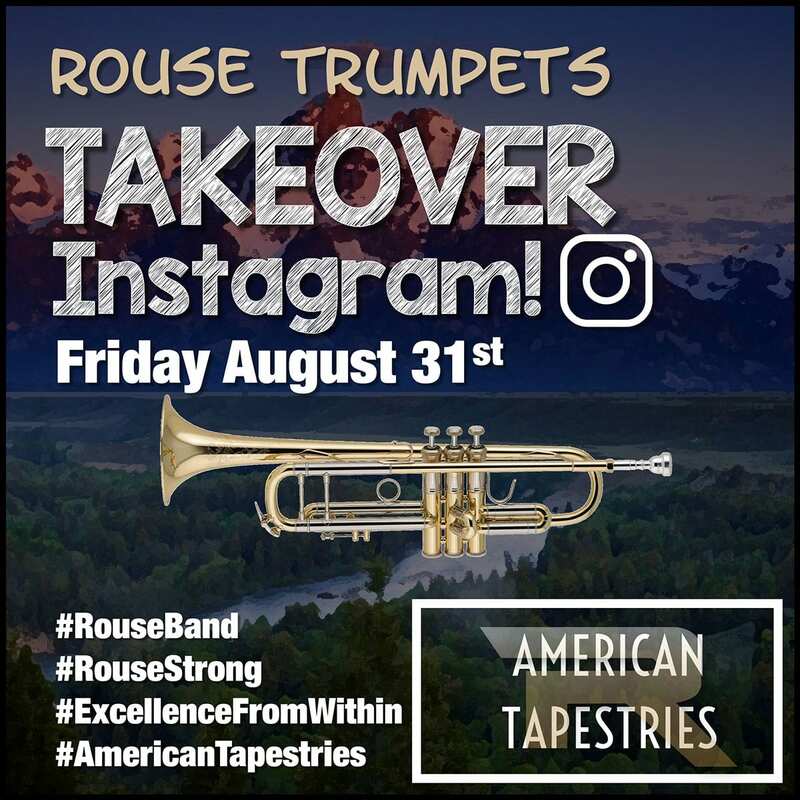 The Instagram target audience is primarily students of Rouse Band, secondary students of other high school bands and non-band students of Rouse and other high schools. The twitter target audience is primarily parents and other rouse community organizations who help share and promote scheduled events. There is not a budget for this project. Pictures are taken from a band parent volunteer and all graphics are completed by our Communications Executive Board Member. We have designated to promote a specific section on Monday of each week. Our audience looks for that post on Mondays and we are beginning to create a following by being consistent. There is an attached spreadsheet at the bottom of this submission. This spreadsheet includes analytic data from both Instagram and Facebook, as well as links to each individual post. Find a parent that is good at all things social media and set up some guidelines to promote each student. Be consistent on the process and when you post. You will begin to gather a following and see it thrive. We have also promoted specific hashtags that help support our following.